Fear is universal; and though its causes vary, people and pets alike often find themselves held captive by its inexorable grip. Trembling, withdrawal, and licking or nervous tics can indicate mild fear in dogs; but as this tension builds, it can manifest in serious problem behaviors and even in problematic physiological symptoms. Dogs suffering from extreme fear or anxiety can exhibit hyperactivity, barking and biting- and can even experience diarrhea and high blood pressure. These adverse reactions can be caused by loud noises, unfamiliar surroundings, separation from beloved owners, or a blend of these and other factors. No matter the cause, it is essential to find a calming solution that works for both you and your pet. While there are many calming solutions that work to relieve stress and to comfort dogs- calming treats, diffusers, and supplements are not always the best option for your pet. 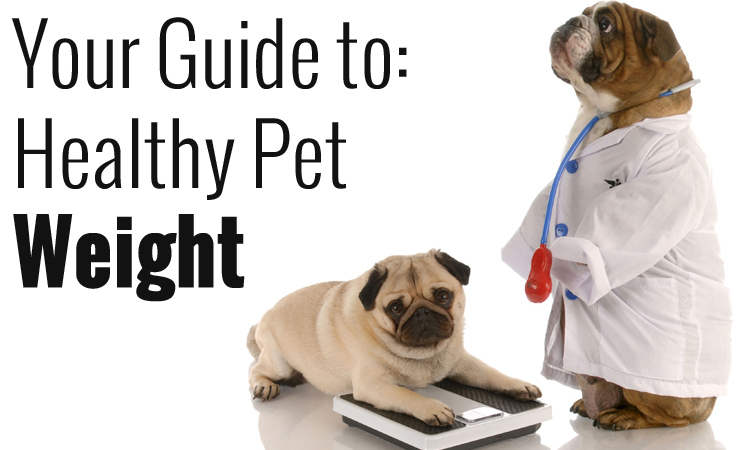 Some dogs have dietary or medical restrictions that prevent their owners from utilizing these traditional calming methods. But whether your dog has these specialized needs or you’re just seeking a calming solution that works better than the rest, the ThunderShirt for Dogs provides an extraordinary method of calming even the most anxious of pets. Many find it hard to believe that simply putting a shirt on your dog can create a calming effect comparable to veterinary medications and supplements- but surveys from over two thousand customers maintain that this solution notably improves an animal’s condition for more than 80% of pets. This figure is affirmed by pet training professionals and veterinary experts that advocate its use. These experts believe that it’s the pressure applied by the shirt that works to calm the pets. Pressure has been used to calm animals and people for years, from swaddling infants to help them sleep to treating autism with “pressure vests”. Prior to the ThunderShirt’s prominence in the market, trainers were known to wrap ACE bandages around pets to achieve the same calming effect. Using low, constant pressure has been scientifically proven as an effective method of calming humans and animals in clinical trials, with more studies underway to help us further understand this effect. The Wall Street Journal reports that Dr. Grandin, a professor of animal science at Colorado State University known for showing that pressure can be used to reduce tension and anxiety in autistic children, believes that garments like the ThunderShirt can prove useful in treating anxiety in dogs. The ThunderShirt is available in six different sizes to provide a snug fit and to apply an effective degree of pressure for dogs of all sizes. The shirt is also adjustable with three flaps and two chest straps to further ensure its versatility. As previously stated, the ThunderShirt is extremely effective for most dogs; however, it is not a blanket solution that will work for all dogs and all circumstances. Dr. Grandin states that it can be useful to remove and reapply the jacket periodically for optimal effect. She also believes that this and other pressure-based solutions to anxiety are most effective at treating stress caused by fireworks, thunderstorms, or other stimuli as opposed to stress caused by separation from a dog's owner. One of the best things about the ThunderShirt is that it can be used safely in conjunction with other calming methods. This freedom allows pet owners to find the perfect way to calm their furry friend and to provide a higher rate of efficacy than standalone methods of coaxing pets. Since experiences will vary from dog to dog, it can also be helpful to check out other customers have to say about the shirt before deciding if it’s what’s right for your pet. We hope that this information has helped answer your questions about the ThunderShirt. If you have any questions we didn’t answer or you have any thoughts on the article, we invite you to leave a comment below!